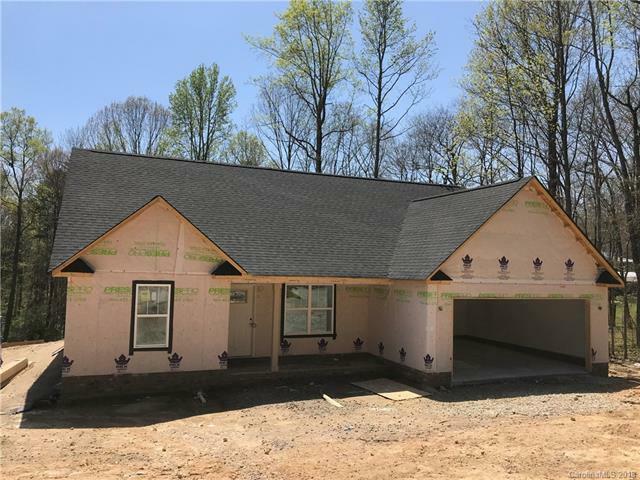 Brand new Construction home located on a large sized lot. Easy access to HWY 85, neighborhood just north of Lane St. Very nice finish materials for a home in this price point. Granite countertops in kitchen, white cultured marble in bathrooms. Oil Rubbed Bronze fixtures. House is currently under construction and anticipated to be finished and ready by early March to move in.